At Weald Store we've put together a collection of thoughtful gifts, perfect for Dad this Father's Day. 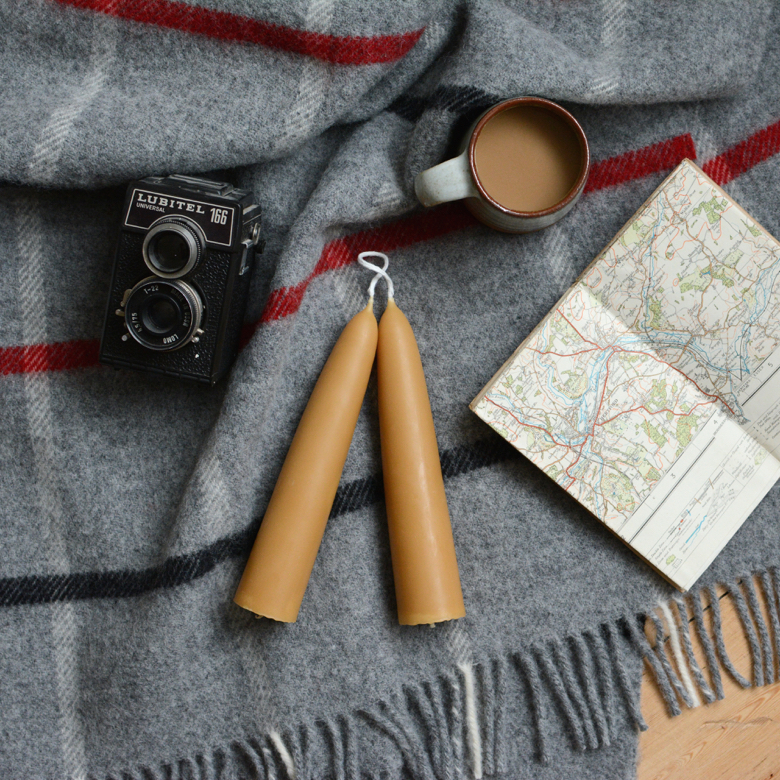 These Recycled Wool Throws are one of our best-sellers. 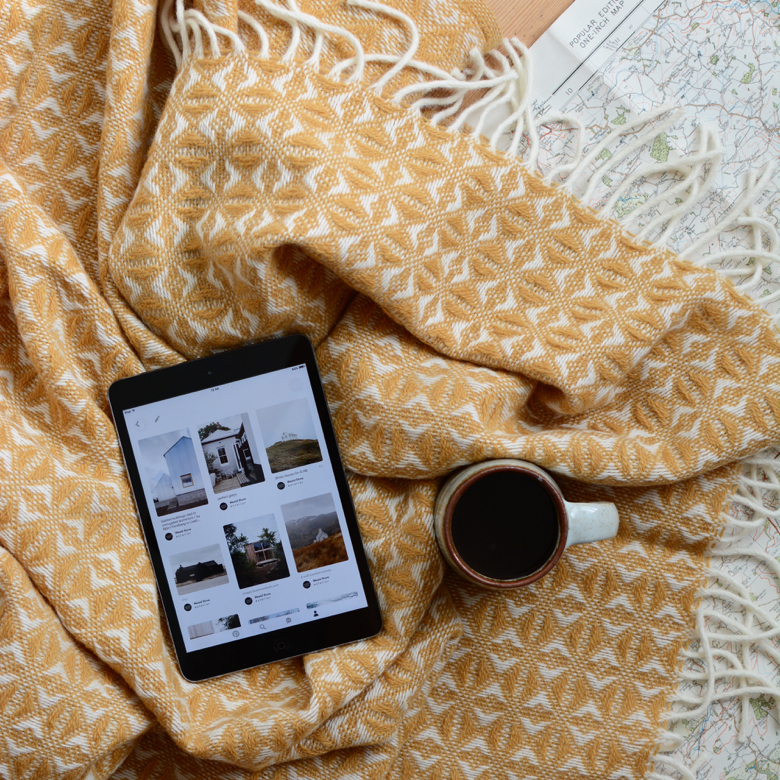 They are woven at the edge of the beautiful Clwydian mountain range in Wales and made from excess yarn to create an eco blanket completely unique to you. We love them as they are so versatile throughout the seasons and with Summer coming, they are perfect for camping and outdoor adventures. 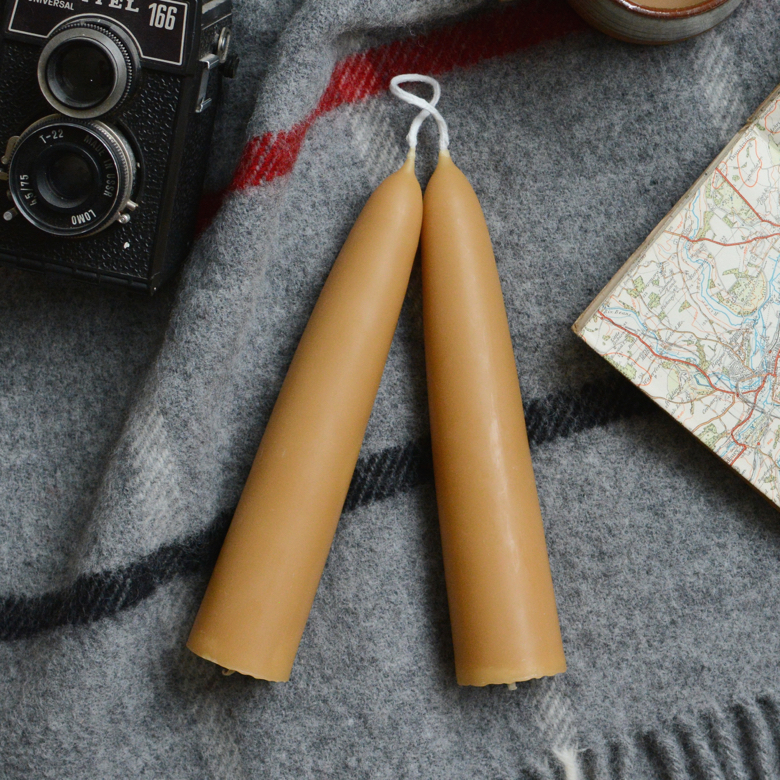 Our English Beeswax Candles smell heavenly and are created from Yorkshire beeswax by a small British company who have been producing candles using traditional techniques for over 30 years. These large stubby candles burn for 24 hours, with barely any smoke or drips. 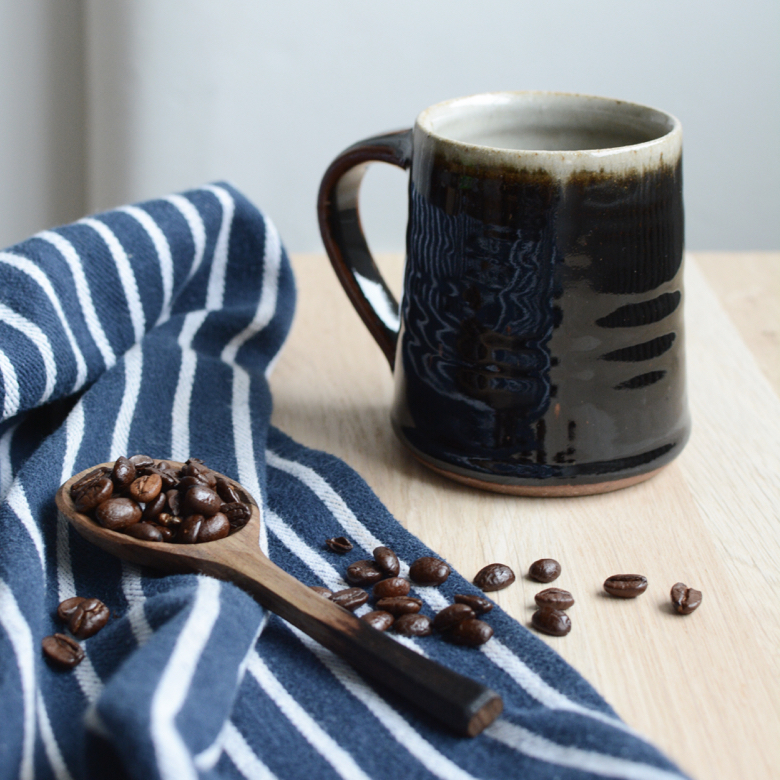 These Walnut Coffee Scoops are hand-carved in Somerset, using traditional tools and a branch of locally felled walnut wood. If your Dad is a coffee connoisseur, this scoop will make each cup of coffee that bit more special. 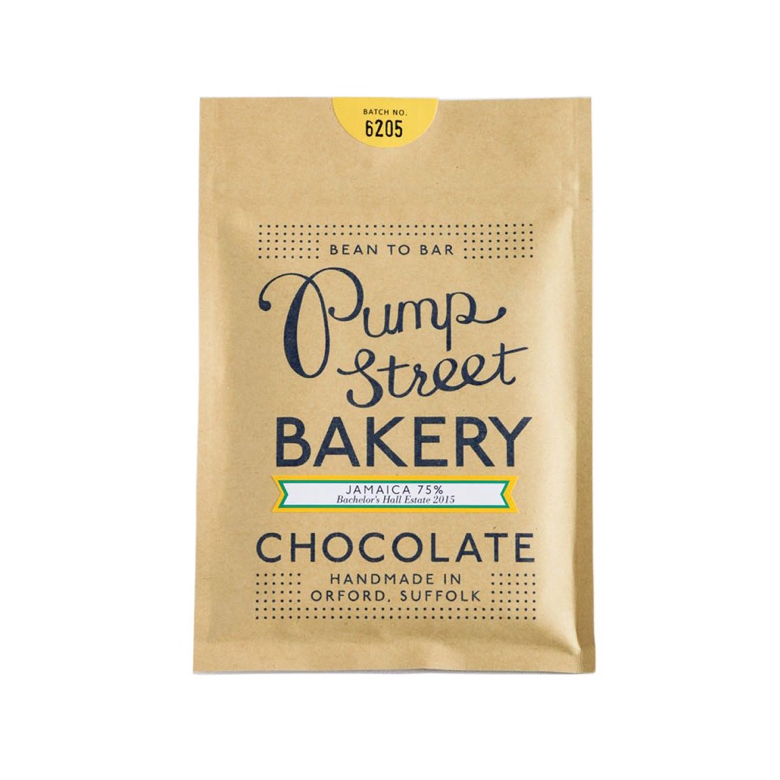 This Jamaica 75% Chocolate Bar from Pump Street Bakery combines a tantalising mix of juicy berries and honeyed rum and is produced for us in small batches in Suffolk. 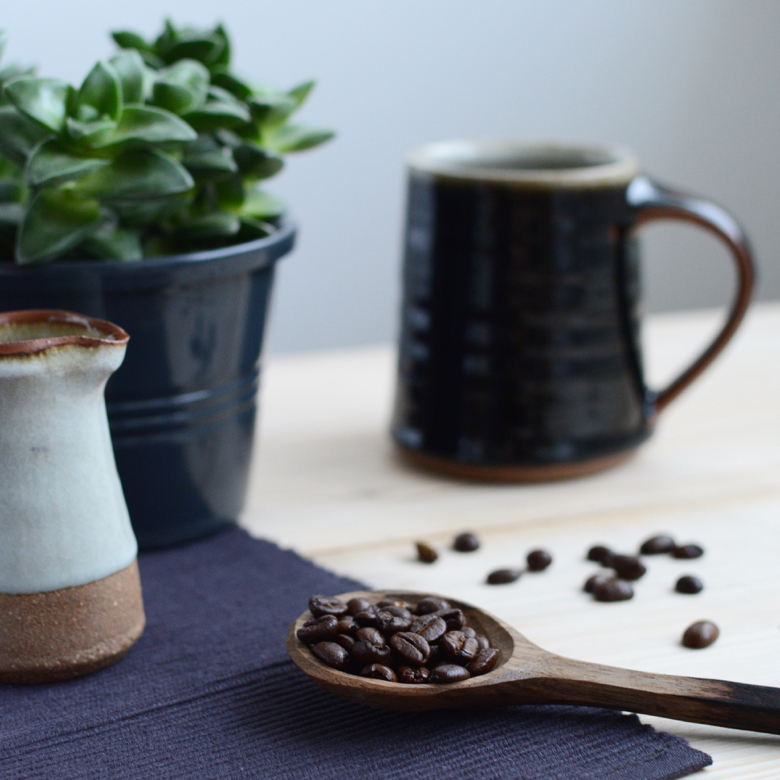 This Stoneware Mug is produced for us by the renowned Leach Pottery in St. Ives, Cornwall. We love the depth of colour in this tenmoku glaze and the tactile marks left by the maker's touch. Stoneware is hard wearing and should last a lifetime if treated with care. 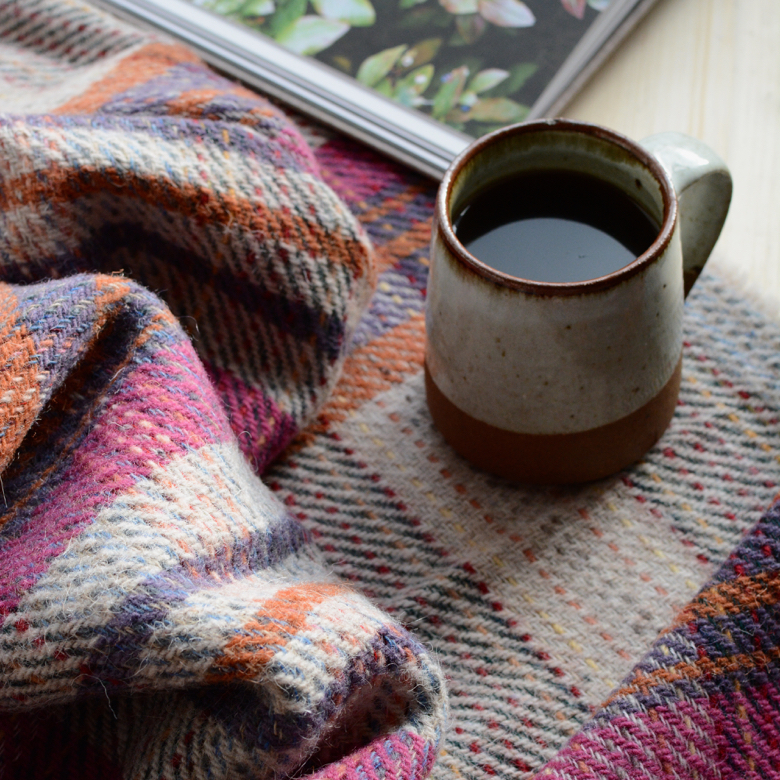 We have a great collection of blankets in store and this Mustard Cobweave Throw is one of our current favourites. It is made from the finest pure new wool and is perfectly suited to curling up on the sofa or relaxing by the fireside. Shop our full Father's Day collection.